Created by the renowned nose, Christian Astuguevieille, L’Eclaireuse features the new scent Mistero – winter-warming notes of sandalwood, cedarwood and musk with a head of Incense and pink pepper. It’s not as devilishly dark as my beloved Otto, but creates the most intoxicating autumnal scent around the home. 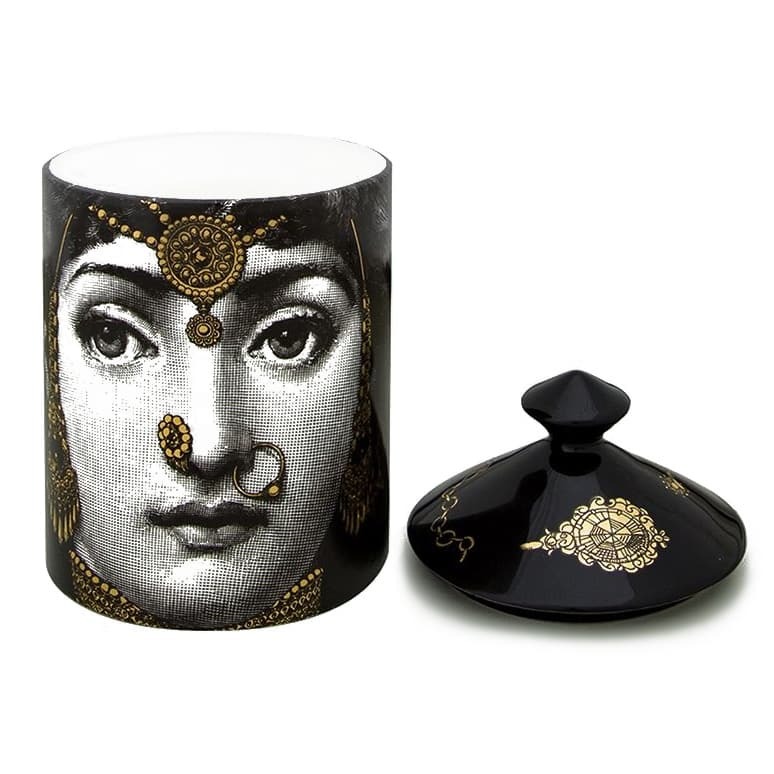 I’m yet to see Fornasetti produce a ‘miss’ with their scents. 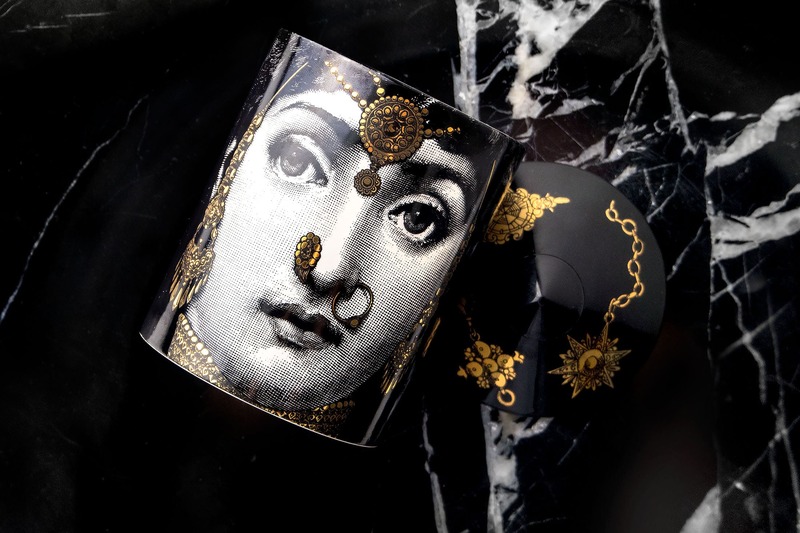 Emblazoned with Fornasetti-muse Lina Cavalieri adorned in Indian princess jewels on one side, and a juxtaposed pirate eye-patch on the other, it really is something unique and gorgeous to behold. Aren’t the gold accents just stunning? With what seems like a never-ending 60 hour burn time, NEW Fornasetti Profumi L’Eclaireuse is available now and should be ranking at the very top of your Christmas list! This article first appeared on MANFACE written by Thom Watson. It was published on Sunday 9th October 2016 and was last updated on Monday 3rd April 2017 at 12:37pm. 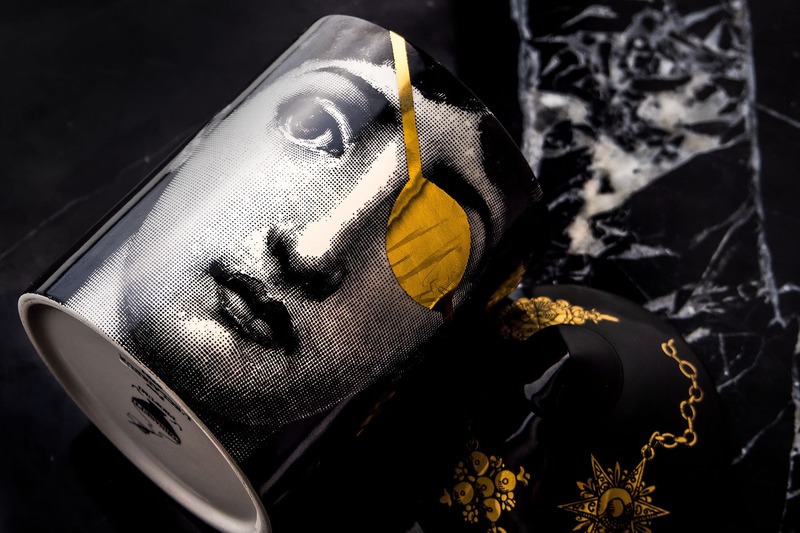 It's categorised under Fornasetti Profumi, Home Fragrance where you'll find more related content.